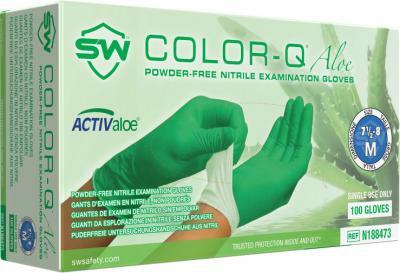 Color-Q® 2-Ply technology delivers the durability of a two-layer glove with distinctive inner and outer surface colors. 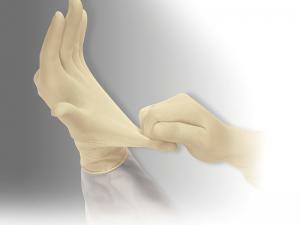 TouchTek™ surfaces reduce irritants and contaminants to protect your hands and sensitive items you may be handling. 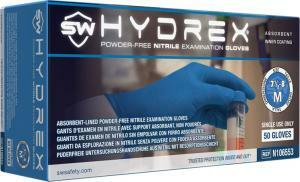 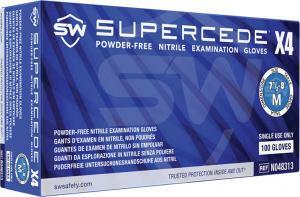 Non-latex nitrile offers superior abrasion and puncture resistance and the fully textured grip allows better handling of small parts and slippery objects.